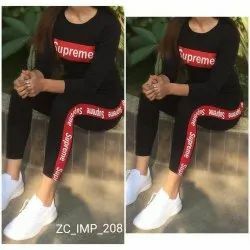 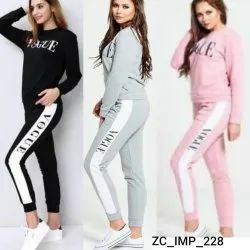 Zadine 2 Pcs Sports Set of Top & Jeggings. 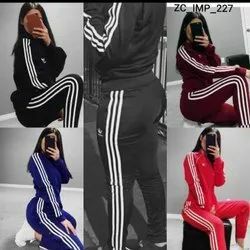 Avaialbel in different colors. 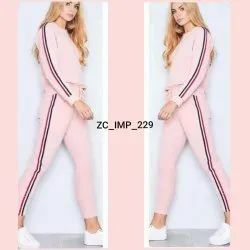 Looking for Sports Set Top & Jeggings ?